Is there anything better than finally seeing a band you love play live? 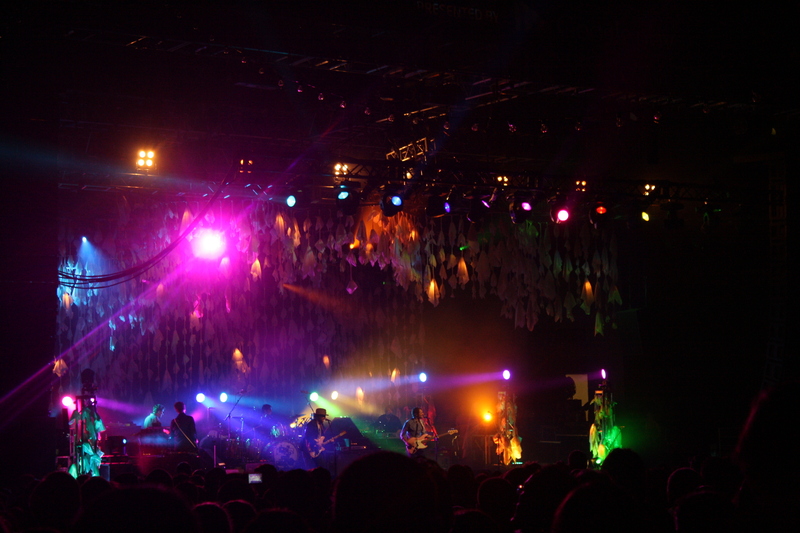 A good few years of Wilco obsession later, we caught the first of their two-night-stand in Prospect Park. Not even rain and lightning could dampen our enthusiasm, and Jeff Tweedy noted that Brooklyn crowds “smell like bacon”. It was a set we never wanted to end – but with two encores it certainly didn’t run short!